to the islands and beaches with our hydraulic bow ramp. 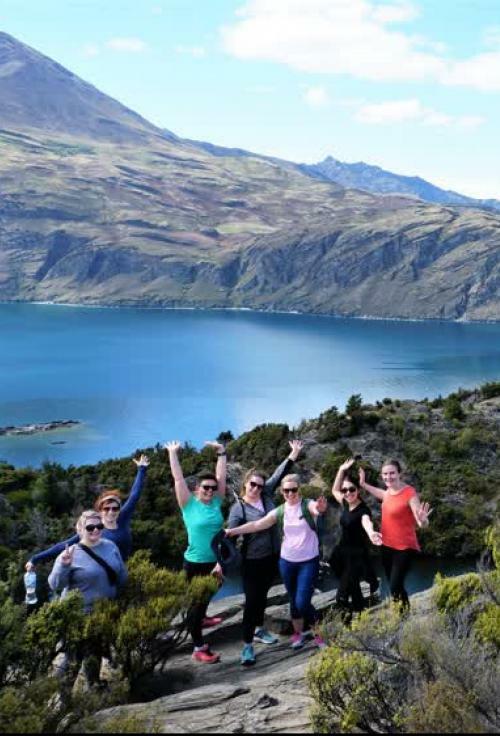 Discover more of Wanaka on our daily scheduled cruises. Explore the outstanding islands with guided island walks. Private Charters are available for any occasion. If you are looking for a unique venue to host a truly memorable celebration inquire now! Discounts are available for your group experience. Contact us now! Capture the memories that you and your friends will share. Outstanding natural beauty awaits your camera. 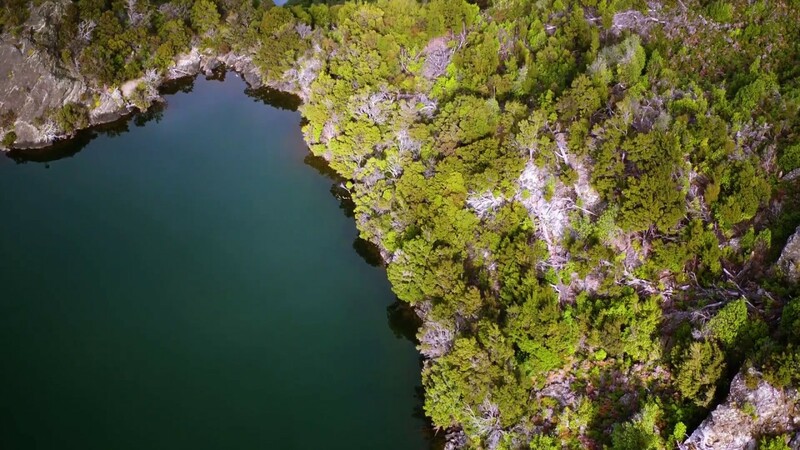 Visit nature on the remarkable conservation islands of Lake Wanaka. 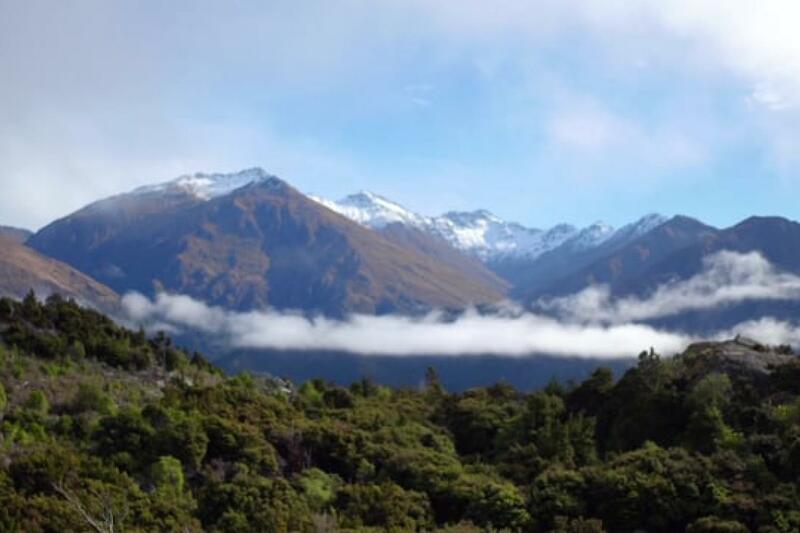 Our guides will take you to the top of one of New Zealand's most special native bird sanctuaries. 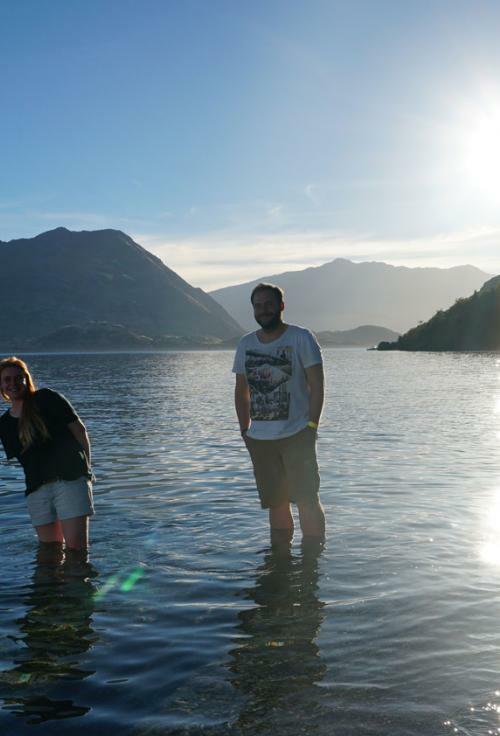 Drink in the bird song as you scan the panoramic views of the Southern Alps. 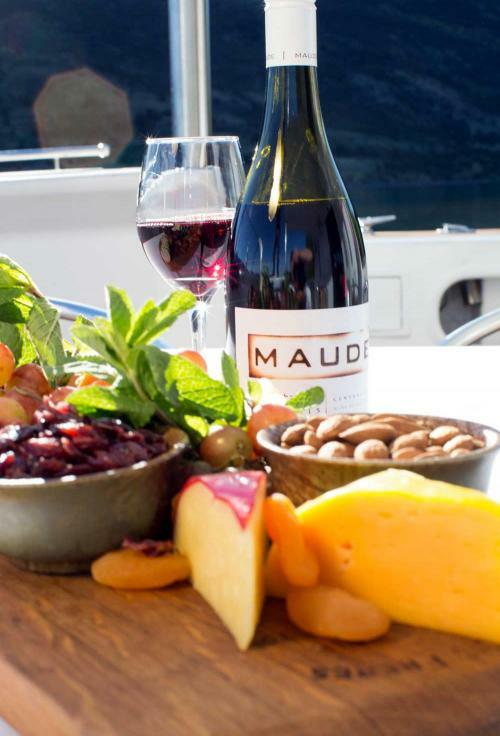 Cruise in big boat luxury with leather seating on two levels, on board toilets, tea, coffee, snacks, water, beer, wine and fruit juices available for purchase.